"This not-to-be missed Atlanta tradition promises to wow your family with state-of the-art digital graphics and awe-inspiring effects. Experience multi-dimensional magic on one of the world's largest outdoor screens - Stone Mountain. Seen by more than 25 million people for more than 27 years, the Lasershow Spectacular is an Atlanta favorite. 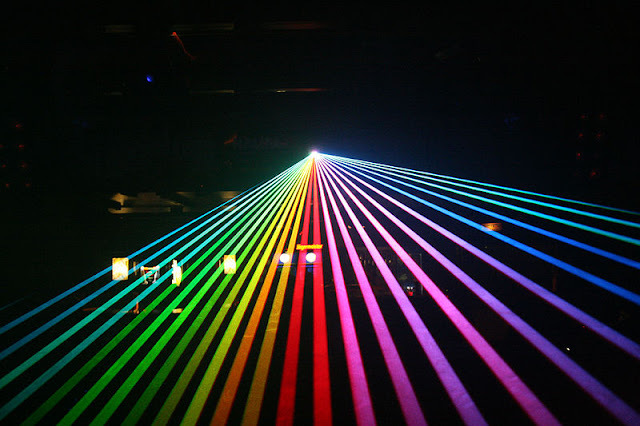 The Laser Canopy creates a dazzling display of neon laser lights featuring characters, stories, graphics and fireworks choreographed to popular musical scores, transforming the park into a natural amphitheater. The newly transformed show is enhanced with Mountainvision, a digital projection technology that adds 3-D like effects without the glasses." It's gonna be awesome!! It's $10 for a vehicle entry fee, and starts at 8:30p. First: Have a big breakfast this labor day. It's the thing to do. If you're like me, you probably have some bananas getting way too ripe on the kitchen counter. Here's what you do. Make banana pancakes! Have berries too. Blueberries, strawberries, raspberries. It's all good. Superfood, you know? 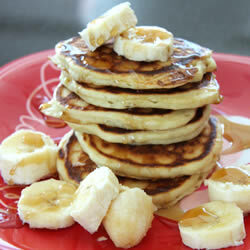 Here's a good recipe for banana pancakes. $15. 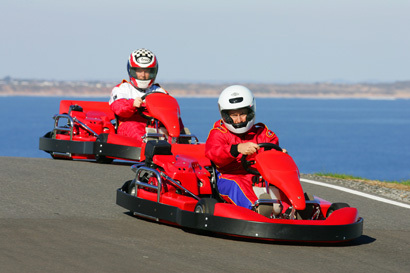 Second: Groupon has an awesome deal on go-carting at Andretti Karting in Roswell. It's $19 for a family package - usually $49. Head on over and get your cart on! Third: Nap. Go carting can take it out of you. Head on home and take a nap. Fourth: Pack a dinner picnic. Prepare a picnic. So, you can take a picnic into the Botanical Gardens concert. Let's make the most of that! 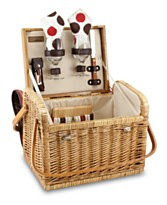 No picnic is good without a pic-a-nic basket. Macy's has good ones. This one below is pretty nice, and is going for about $80 right now. The Kabrio Basket from Macy's. 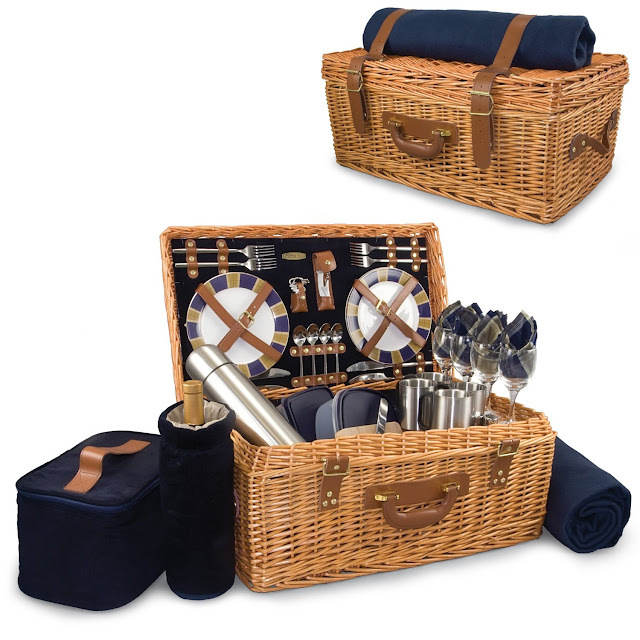 If you want to go all out, get the Windsor picnic basket from Amazon. It's the only basket you'll ever need. With basket in hand, head on over to Whole Foods in Buckhead, and pick up some lazer show dinner. Try their hot bar. They got some good stuff. Fried chicken. Crab Cakes. A good bottle of Spanish red wine. Even Sushi! Pack it all in, and head on over to the show. ($ - $40 for food. Picnic basket is an investment).